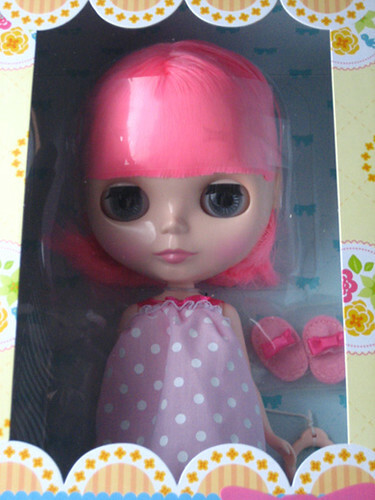 Crazy for “limited” Blythe doll!! it is 7th anniversary for the doll, many customized cute dolls in there. 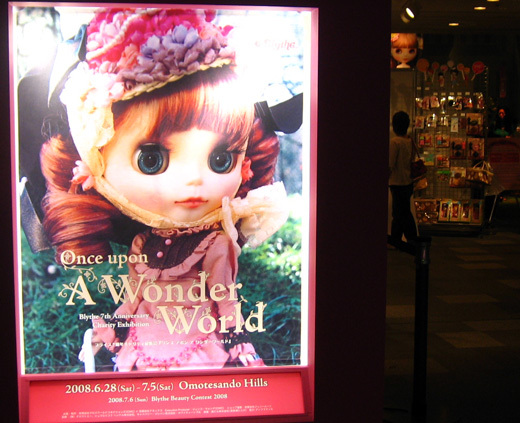 and some limited dolls were sold by lottery. 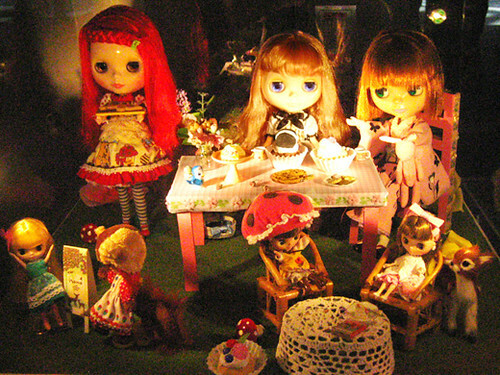 I thought I’m not a deep collector of that, but this time, I really want a “limited” pink haired one named Peony. I’m lucky I could get the doll! 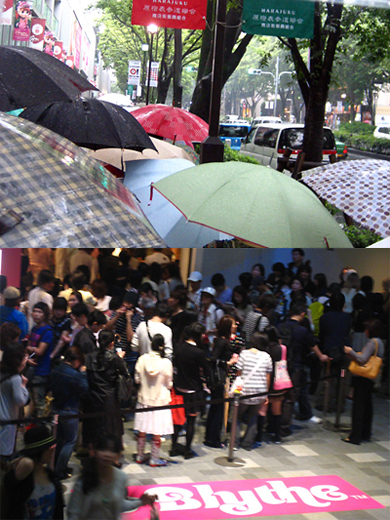 I saw many people lost… it was crazy~~!!! You’re so lucky! I would love a limited edition doll or a custom doll.